Our rentals in Everman, TX are conveniently located near school, work and entertainment options to make your day to day life easy. You’ll find our community nestled in the beautiful suburb of Fort Worth, TX, just off Route 35. Commuting to downtown Fort Worth is just a short 20-minute drive away, providing endless fun for you and your friends and family! If you’re a student looking for off-campus housing, Stallion Pointe is a short drive away from Texas Christian University as well.  Visit the link below to get door to door directions to Stallion Pointe. Downtown Fort Worth has delicious restaurants. Whether you’re looking for a casual bite or something a little fancier, the options are endless! If you’re into art and theatre, Fort Worth also has many performing arts centers and theatres for you to catch a show. You’ll also want to make sure you visit Sundance Square for shopping and many other fun activities. Visit the link below to get door to door directions to Stallion Pointe. Contact us today to schedule a personal tour!